‘The past does not need to be the future. A new world can begin today. 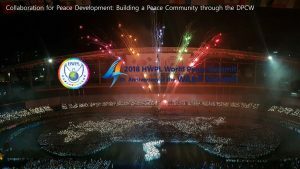 It is the last chance for the peace of humanity.’ These sentences come from promotional video of ‘2018 HWPL World Peace Summit: 4th Anniversary of the WARP Summit‘. 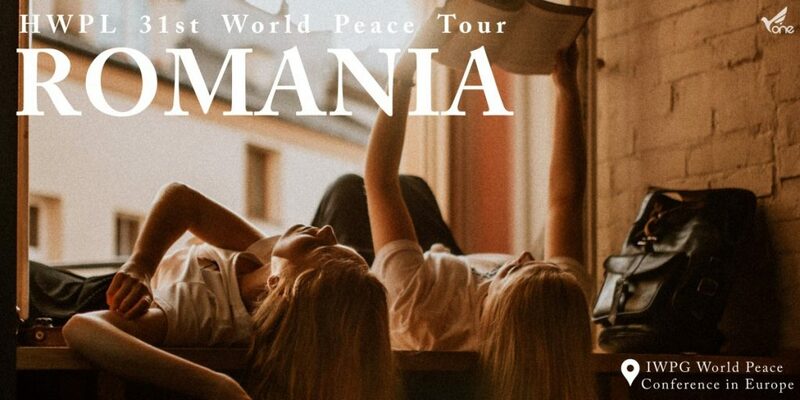 This video shows very well what kind of mindset when they are dealing with world peace. They think that achieving peace is ‘Out Duty that we have to do’ of our time at any cost. Can you feel their determination? 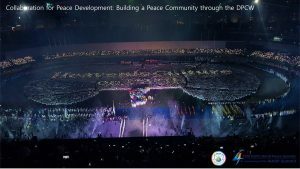 Thousands of leaders and citizens from around the globe will gather for 3 days in Republic of Korea with the great determination of creating a peaceful world together. 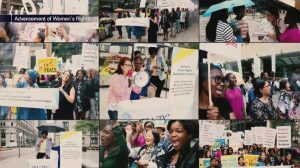 IWPG : Representing 3.6 billion women. Yellow is a signature color of IWPG. It represents that Women embrace the world to achieve peace. Treating a cheerful world with love, not hatred and with tolerance, not fight! this is a message of IWPG. 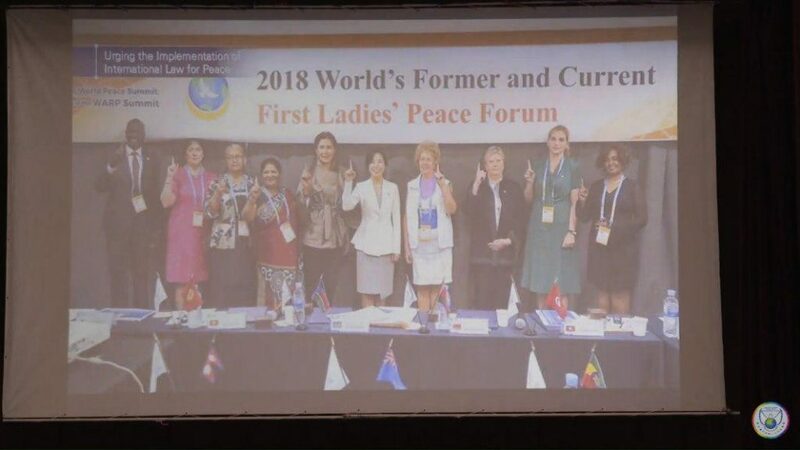 In the conference, current and former heads of state and First Ladies, ministers, members of the National Assembly, and 380 female leaders, including high level guests from South Korea, participated and put their heads together to find practical solutions and plans for peace. 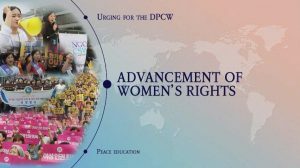 Representing 3.6 billion women around the world, the IWPG urges for the implementation of the DPCW to protect the lives of the children as well as the world. 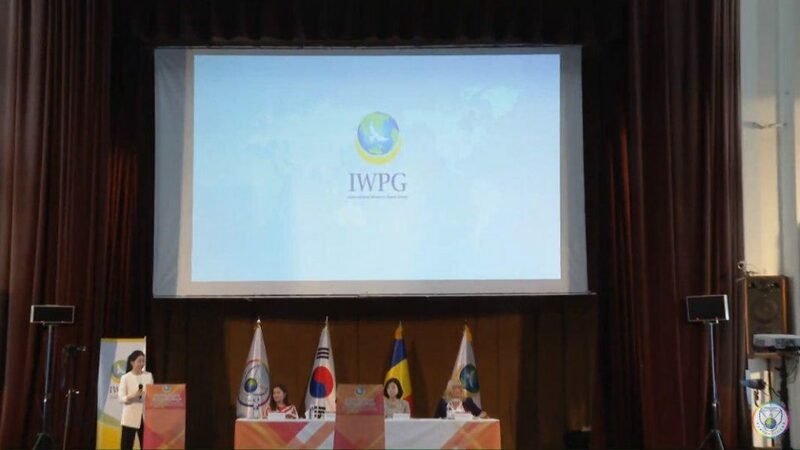 The IWPG‘s running campaigns to create peaceful world for all children are are going well. for the future generations. This is true role of women. 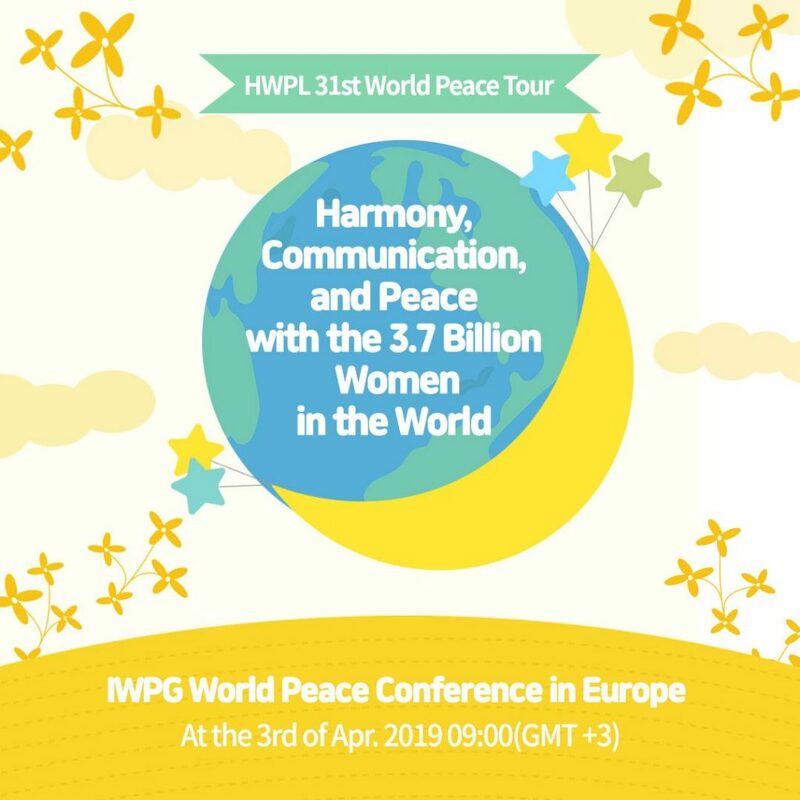 For the 3.7 billion women in the world to come together to strengthen the human rights of women through women’s peace education, MOUs with major schools and organizations were signed to spread this project for peace. 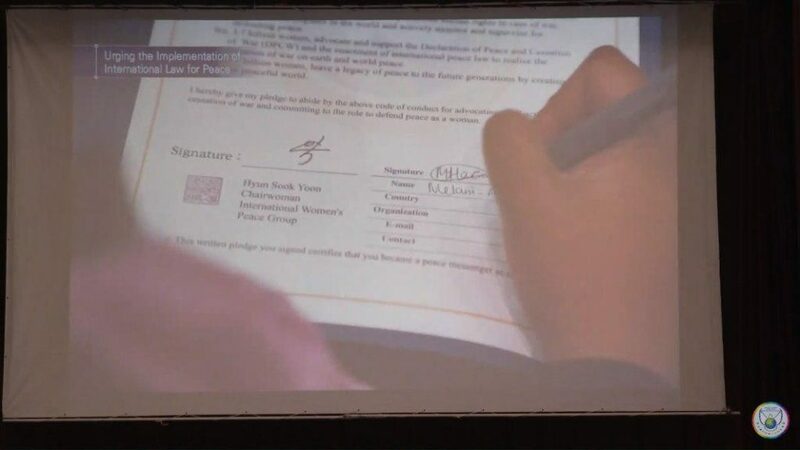 On this day, an MOU for “IWPG Women’s Peace Education” was signed with the 5 schools. 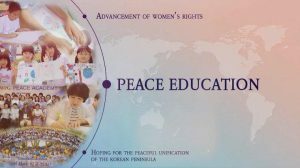 This was an occasion to establish the first steps towards bearing fruit for peace education, which is one of the main projects of IWPG. What can we do for peace? 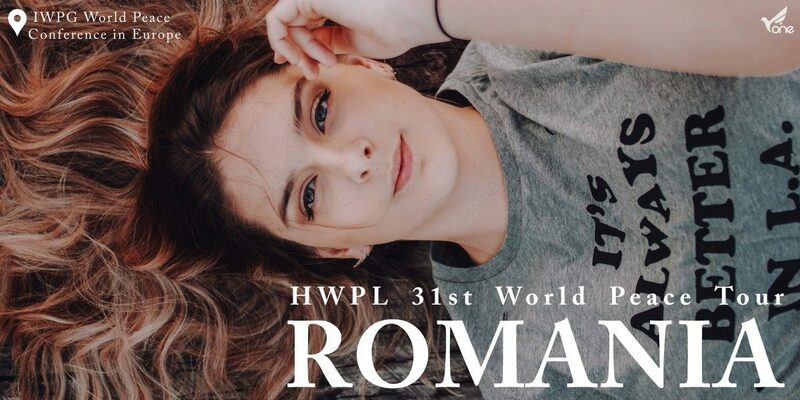 She then drove her point home by saying, “The DPCW’s 10 articles and 38 clauses, proposed by HWPL, is a groundbreaking and substantial measure to fundamentally address the causes of war, terrorism and conflict. Please join and lend your strength so that this law for peace can be passed in the UN. I first have to know this declaration of peace. 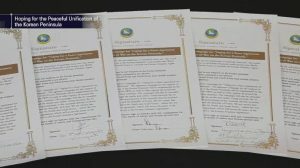 I must inform my neighbors and let the nations and the presidents know and participate,” encouraging the audience that they have to be fully knowledgeable about the DPCW to be able to make their neighbors, leaders, and presidents understand and give their support. 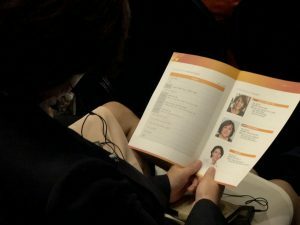 He then continued, “Also you should tell not only the people of your own countries but the people from other countries as well about the method of becoming one together with the women of the IWPG. Two is more powerful than one, but if there are many it will never be broken. Since the goal is peace, nothing is more precious and important than the work of making the world of peace that can be left as a legacy for future generations. I believe in the women’s group and the youth group.” After finishing, he shouted “WE ARE ONE”, urging all participants to become one.